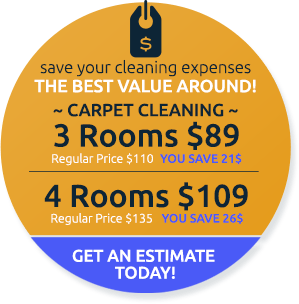 UCM Cleaning Services offer Bethesda and Montgomery County residents our quality cleaning services. One of the things that separate us from the competition, besides our experience, high end equipment, and dedication to customer satisfaction, is the fact that we use strictly non-toxic, non-chemical based cleaning products. 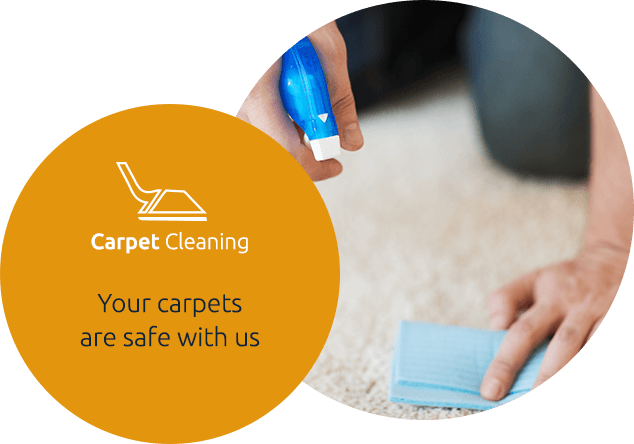 We get the cleaning job done for you on the best terms, without in any way having an adverse effect on your health, or polluting the environment. Allergies are a concern for many and our various cleaning services are beneficial for removal of dust and allergens from your carpets, or cleaning your indoor air with the help of our heavy duty air duct cleaning. But getting dust and other allergens out of your home wouldn't be very helpful if we introduced toxins into your home at the same time. That's why our cleaning products are 100% hypoallergenic and completely safe for use inside your home. Having pets in your home is definitely a source for a lot of joy, but it also means more responsibilities and, more often than not, more of a mess. But we love our pets and we worry about their health. They're more sensitive to certain things than we are. And when we clean up after them, we have to make sure we do it in a way that is not harmful to them. UCM Cleaning Services specializes in pet stain and odor removal. We do it in a pet friendly way. 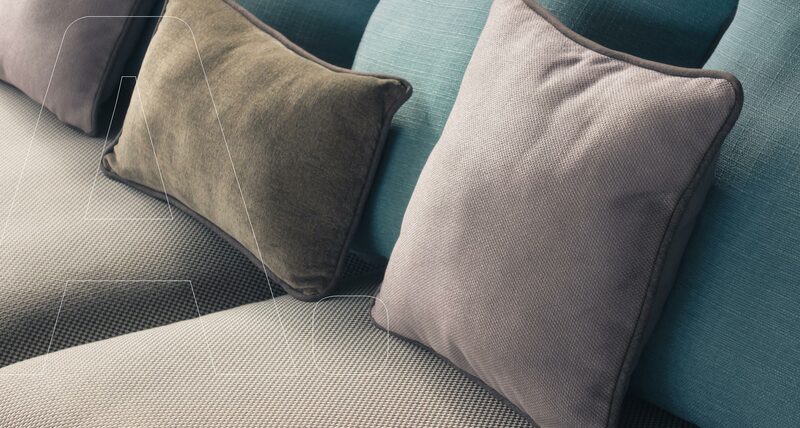 The thing that makes pet stains and odors tough to clean is the presence of certain type of proteins. We use enzyme based solvents, which go on to dissolve the proteins and make the cleaning and odor removal a very easy task.